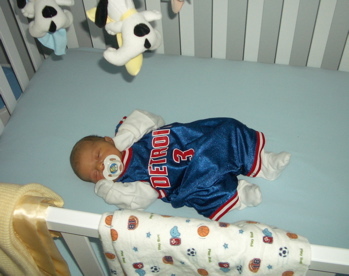 This page is a archive of entries in the Detroit Pistons category from March 2006. Detroit Pistons: June 2005 is the previous archive. Detroit Pistons: April 2006 is the next archive.